Why wait in brunch lines on land when you can have bottomless breakfast on the open water? 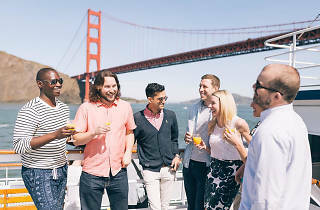 Hop aboard Hornblower’s sleek fleet of yachts for the Champange Brunch Cruise and sail around the San Francisco Bay while taking in unbeatable views of the skyline. 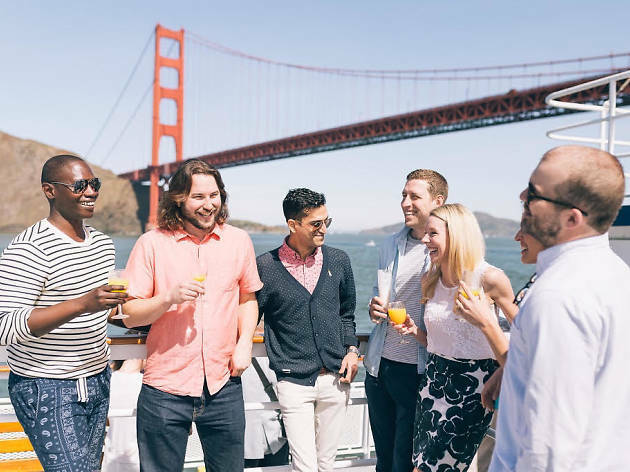 Kick off the weekend with a fabulous buffet brunch, free-flowing sparkling wine and bottomless mimosas and live music during the two-hour sail.